Keith first picked up the racing bug back in college in 1972. His father introduced him to Lt. Col Loren Pearson in Topeka, KS. Colonel Pearson and his father were both pilots stationed at the same AFB in Kansas. Col Pearson raced Shelby Cobras. He had a nice 427 and a very beat up 289 model. While watching a race as a spectator, Col Pearson invited Keith to hang out with him at the Lake Afton Grand Prix, near Wichita, KS. After that Keith was totally hooked and wanted to go racing. He sold his 1954 Corvette and bought a “race prepared” 1959 Bugeye Sprite & home made trailer and attended the SCCA comp school in 1973. 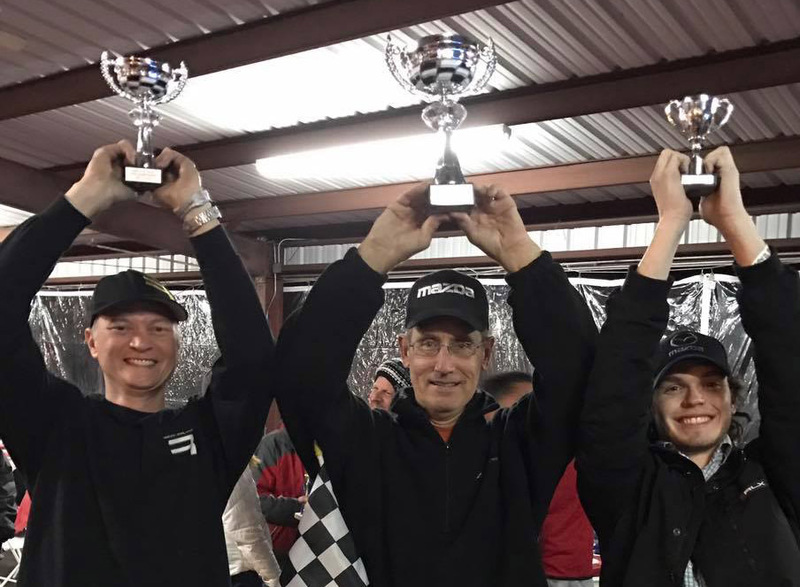 He finished 2nd in points in his region, but fortunately for his racing career, he became a commissioned a 2nd Lieutenant in the Air Force, and that was the end of racing for a long time. In 2011 Keith’s wife made the classic mistake of giving him a birthday present of a Corvette Driving School at Spring Mountain and he was immediately re-hooked. 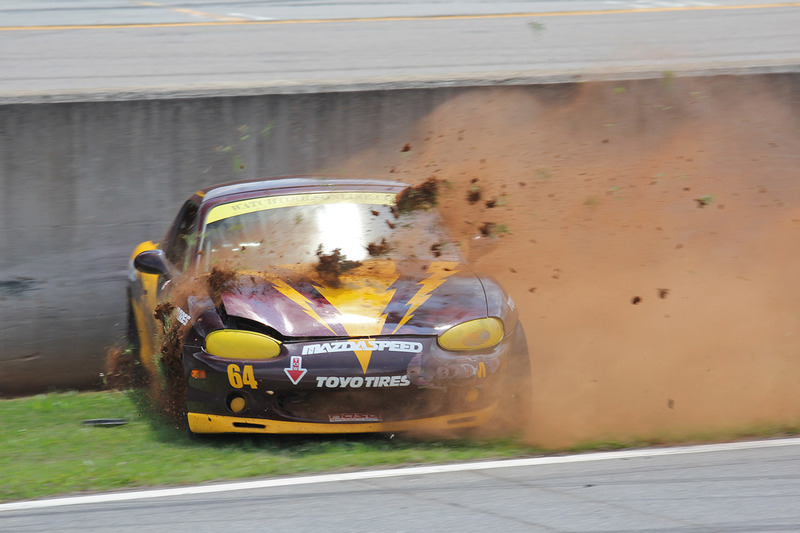 Keith joined the members club at Atlanta Motorsports Park (AMP) and bought a race prepared 2005 Corvette. He had planned to get his SCCA license in it at AMP but SCCA cancelled the scheduled Comp School. 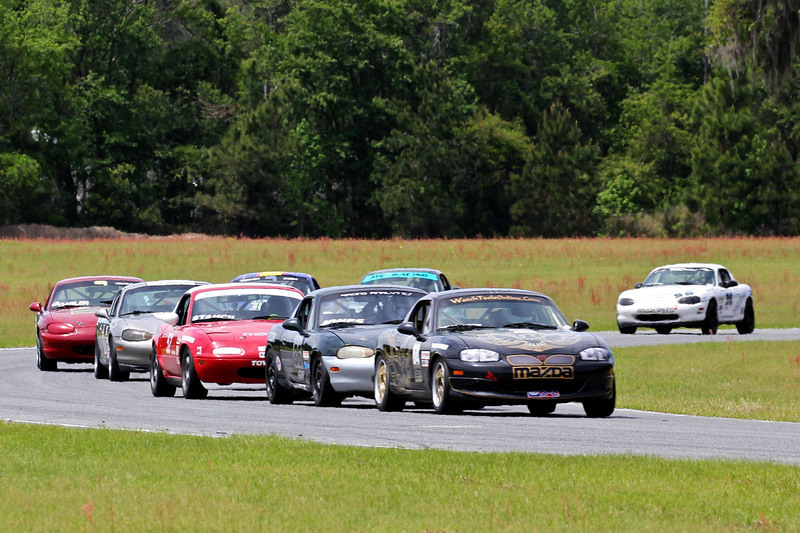 About that time one of the other AMP members invited Keith to drive his NA Spec Miata in a Chump Car race. After that race Keith hardly drove his Corvette anymore, and soon bought his own NA Spec Miata. 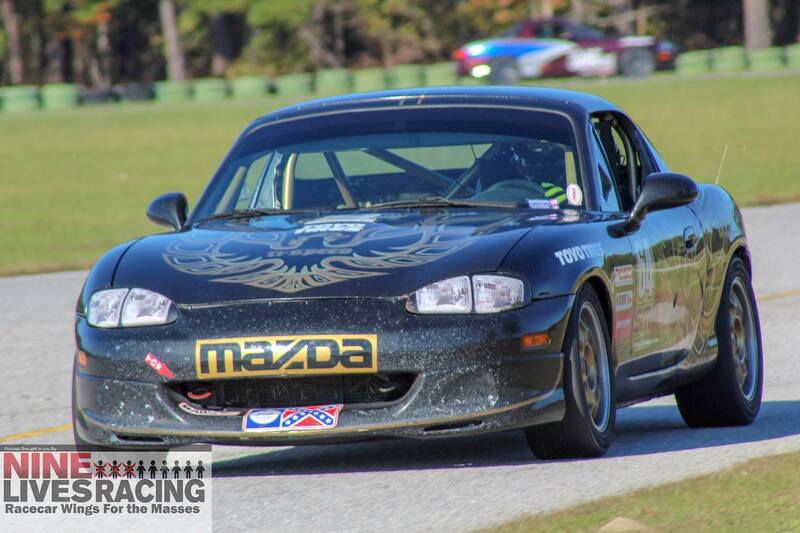 In 2013, several of his friends attended the NASA comp school at Barber Motorsports Park, so he joined in and completed the school on a Saturday, and on Sunday he entered his first NASA Spec Miata race. Since then Keith has worked on his speed but considers himself a slow learner of new tracks. In 2016 he won the NASA-SE points championship and finished runner up in both 2017 & 2018. 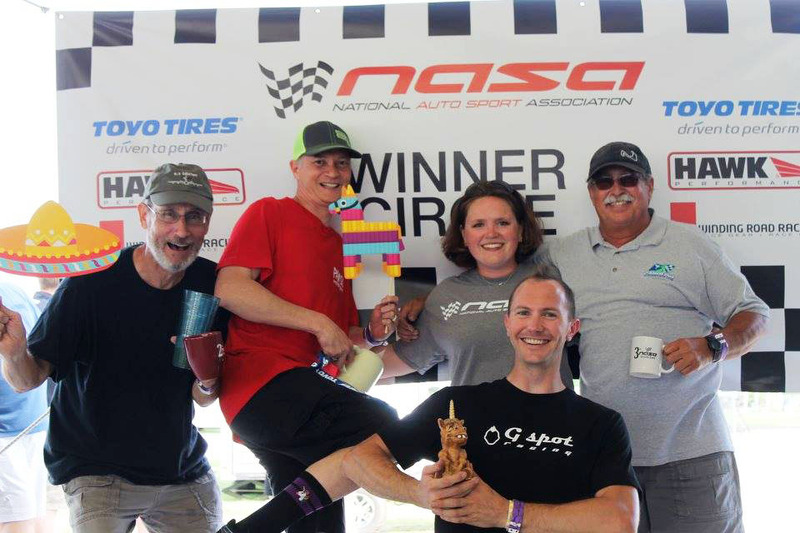 Keith has also served NASA-SE Spec Miata Series Director for 2 years, for which we are very grateful .